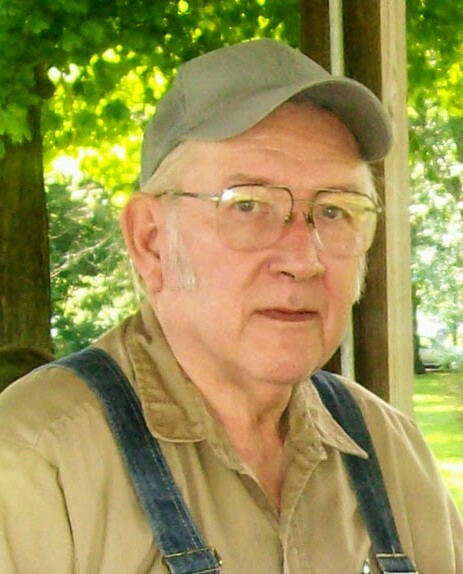 Kenneth Lee Martin, 79, of Champaign passed away at 2:35 a.m. on Thursday, April 11, 2019 at his residence. Funeral services will be held at 2:00 p.m. on Tuesday, April 16, 2019 at St. Matthew Lutheran Church in Urbana. Pastor Bob Rasmus will officiate. Burial will take place at Mt. Olive Cemetery in Mayview following the funeral. Kenny was born in Champaign on January 29, 1940 to parents Russell and Clelia (Legue) Martin. They preceded him in death. Also preceding him in death was his brother Ronald Martin. On April 4, 1962 Kenny married Marie Grob in Urbana, she survives. Also surviving is their daughter Tambre (Richard) Miller of Urbana, his sister Carolyn Snook of Urbana and three grandchildren; Shannon (James) Henry, Christina (Joshua) Headley and Ryan Miller. Five great grandchildren also survive him. Kenny graduated from Champaign High School and worked as an Electrician for over twenty-five years. He also worked as a volunteer Fire Fighter for the Edge-Scott Fire Department, retiring as Captain. He was a member of St. Matthew Lutheran Church and a member of the Electrician’s Union. Memorial Contributions may be made in Kenny’s honor to the Edge-Scott Fire Department. Condolences may be offered at renner-wikoffchapel.com.